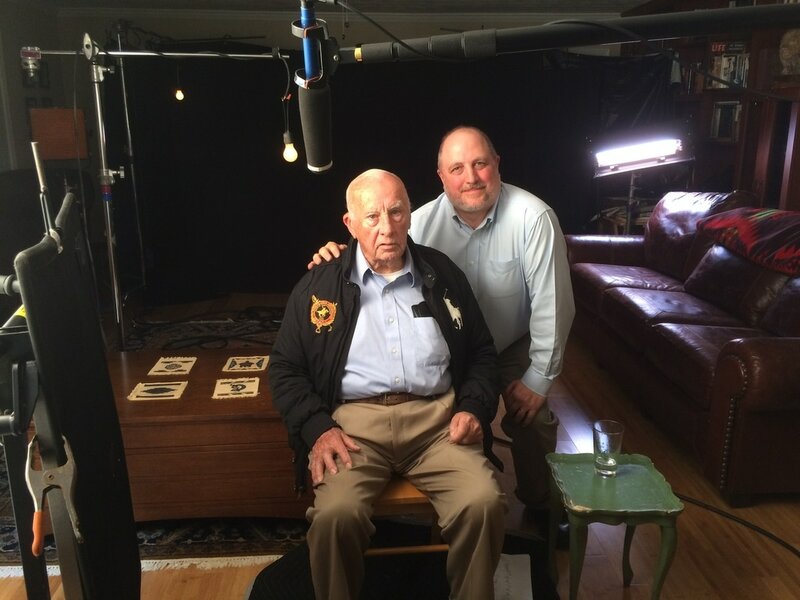 Echo Films is currently working on a wide range of historical subjects. We aim to bring history to life to inspire our audience with stories from the past. Some are time sensitive as subjects grow older and as they pass they take their stories with them. We are working hard to do what we can to preserve their stories by filming interviews with key participants in some of America's greatest events. These projects are currently in development and are seeking funding. If you have an interest in seeing any of these stories come to fruition please contact us. Captain Jim Mulligan, POW imprisoned at the Hanoi Hilton, 1966-1973. Everyone knows the flag but no one knows it story. The Flag is the story one of the most recognized but least understood symbols in America. The POW/MIA flag was created by a group of courageous women that fought to keep America from forgetting the pilots imprisoned in the infamous Hanoi Hilton during the Vietnam War. These ladies were proper military wives who found themselves left alone to raise their children during the turbulent 1960s. The United States Government told them to 'keep quiet' about their husband's fate...but after years of isolation they banded together and spoke out to try and save their husbands. Eventually they created the black POW/MIA flag which still flies across the country. We filmed an interview with Louise Mulligan, a leading member of the movement and her husband Jim. Louise followed the lead of Sybil Stockdale who started rallying POW/MIA families to the cause and stepped up to speak out. This short video, although only focusing on one lady, gives and idea of the power of the story. We are pleased to be collaborating on this project with author Heath Lee, who is currently working on the definitive history of this story. Her book entitled, The League of Wives: a True Story of Survival and Rescue from the Vietnam Homefront is due to be released through St. Martin's Press in 2019. 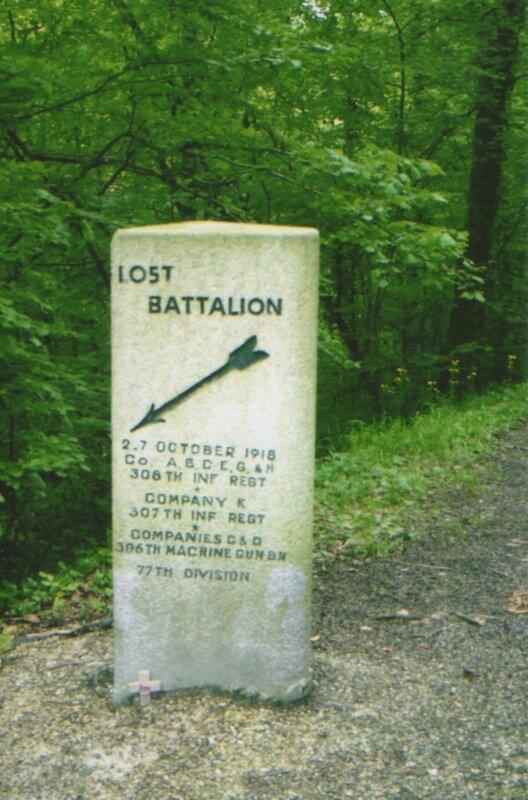 The Lost Battalion tells the story of the most dramatic event during the most dramatic week of World War I. 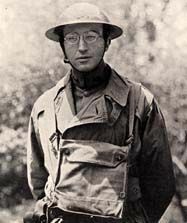 ​ Major Charles Whittelsey led a group of Brooklyn toughs and Kansas farm boys into the forbidding Argonne Forest and although he thought he was on the verge of breaking the German defenses was surrounded and cut off. Whittelsey and his men hung on day after day while the world waited to hear if they would be rescued. When the survivors marched out they would be award five Medals of Honor and twenty-eight Distinguished Services Crosses. 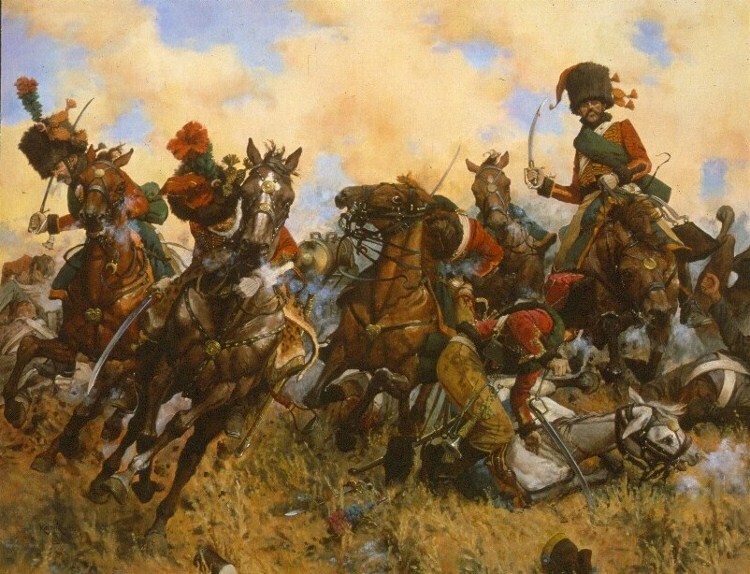 But the battle would haunt Whittlesey and his men for the rest of their lives. 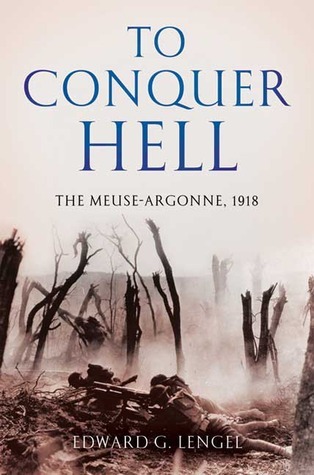 We are working with Ed Lengel, author of the definitive history of the Meuse-Argonne Campaign, who is currently writing a history of the Lost Battalion. Keith Rocco's Battlefields is a look at recreating a vision of past battles. 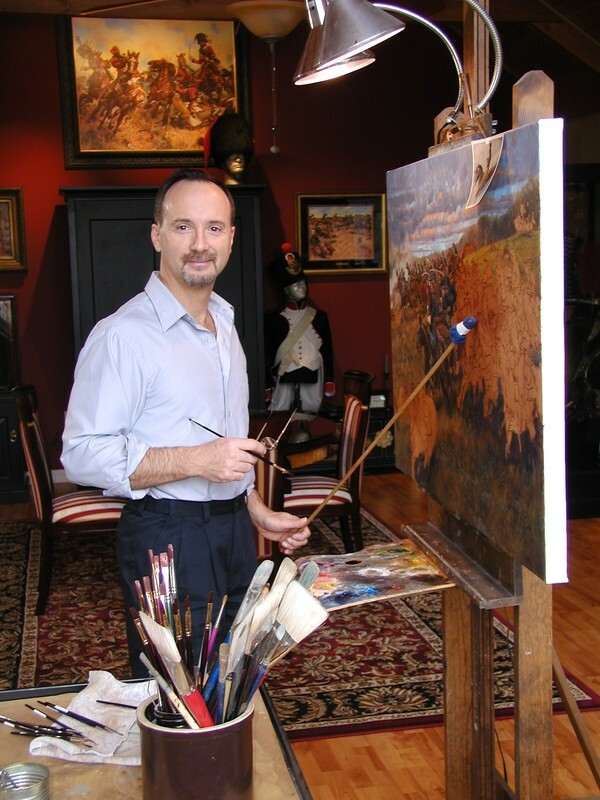 Keith Rocco is one of the world's most respect and sought after historical painters who has created thousands of paintings giving us the soldier's eye view of some of history's most pivotal battles. This series of programs will give viewers an inside look at how Keith is able to conjure these historically accurate images and give us a deeper understanding of the Battle of Waterloo, Gettysburg, Marengo, Antietam, among others.